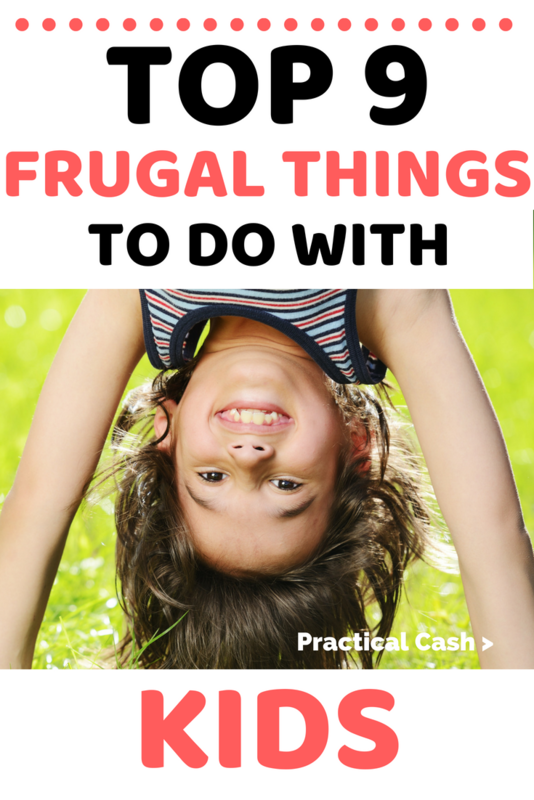 Are you looking to find frugal things to do with kids? 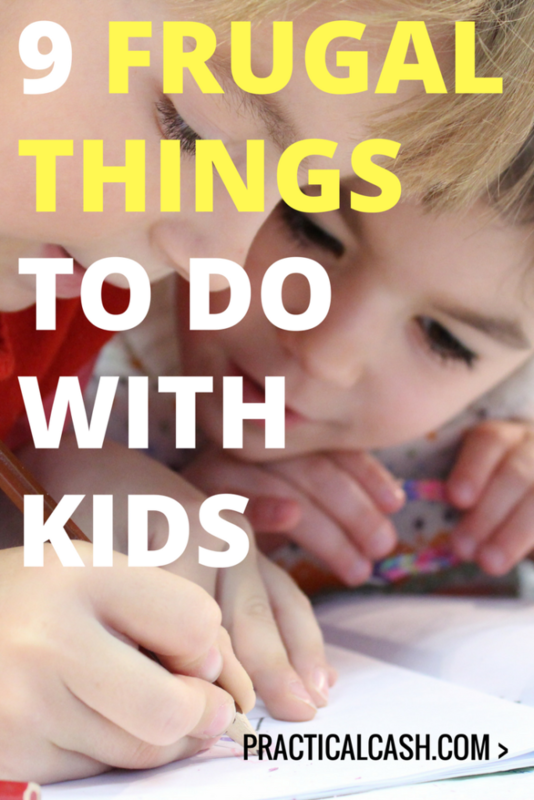 This article provides numerous suggestions for things to do with kids that are fun activities for kids, cheap, and require little money. Not only are the books and storytimes at your local library usually free, but check out free passes to local museums, science centers, and zoos. You borrow and return the pass like you would a book. A perfect frugal day trip if you prep some meals ahead of time. Heading to the ballpark or other sports venue can be a frugal family outing. Your children probably won’t notice the difference between a major league feeder team game or a national ballpark. Check out family days for discounted tickets. Even high school or college games are great fun activities for kids with a much lower cost. Want to instill in your kids a love of different cultures but can’t afford international travel for the whole family? Try local cultural and food festivals – with bands, rides, new foods, and more, there’s a lot of frugal fun activities for entire family at a fraction of the cost of travel. Local parks and recreation programs often offer a host of reasonably priced frugal things to do with kids, especially during the summer months, from nature camp to day camp to organized sports. These programs are usually run by city and local government organizations and may be staffed by volunteers (which means they’re more affordable). Geocaching is like a mini treasure hunt for kids. It’s very inexpensive, gets the entire family working together in nature, and costs little to nothing if you have a cellphone or GPS. Visit geocaching.org to get started. Want to enjoy free bowling all summer? Visit www.kidsbowlfree.com, pick up some bowling shoes for your kids for cheap, and enjoy frugal bowling in the air conditioning on those hot days for a frugal thing to do with kids. For just the cost of a few discs for each member of your family, you can enjoy playing Frisbee golf. Most disc golf courses are free to play – check out this PDGA Course Directory for a course in your area. If you have small kids, you might be intimidated by longer hiking trails. But it can be just as fun to just head out to a local park, find a short trail, and bring a picnic. Best of all this is a truly frugal thing to do with kids – simply the cost of your home-packed lunch. Take your pooch to a local dog park – or even if you don’t have a dog of your own, your kids will love hanging out and watching the dogs play. Pocket a few dog treats to hand out to dogs your kids meet.